Beautiful garden hedges use to serve as a fence to guide against animals and to mark the land area in the past. The way we look at hedges today is quite different as hedges serve a lot of useful purposes for us. 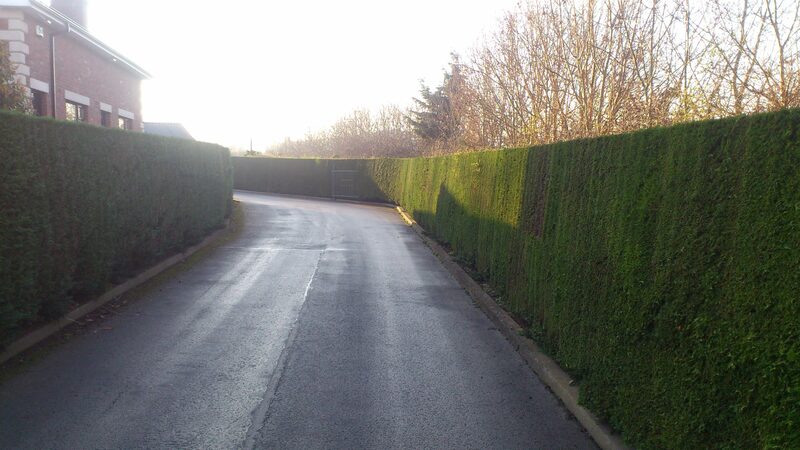 Hedges are a strong force against flood; they keep the area fresh by reducing pollution and also prevent soil loss. Hedges are simply adorable parts of the garden with the evergreen deciduous plants. You know how they are. Hedges are dense growing shrubs closely packed in rows of either low or high. They are such beauty for a garden and landscape design of a compound. Keeping your gardens looking good is great and that requires hedge trimming activities to make them tidy always. The frequency of trimming and hedge cutting your garden would depend on the type of shrub you have planted in your garden. It is often recommended you trim your hedges twice in a year. 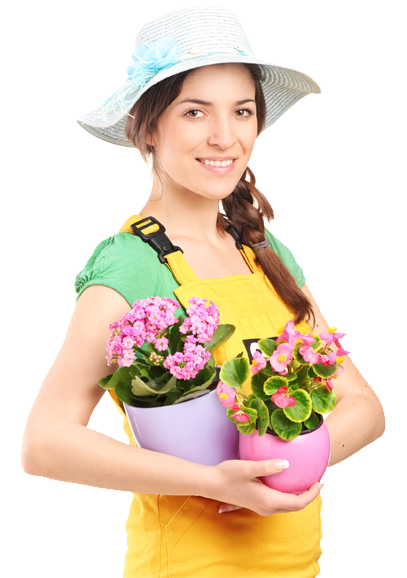 You should trim them as frequently as much can though because it really does not matter how often you can do that. The goal is keeping clean and well-ordered hedges. Here are ways you can trim or cut your hedges. 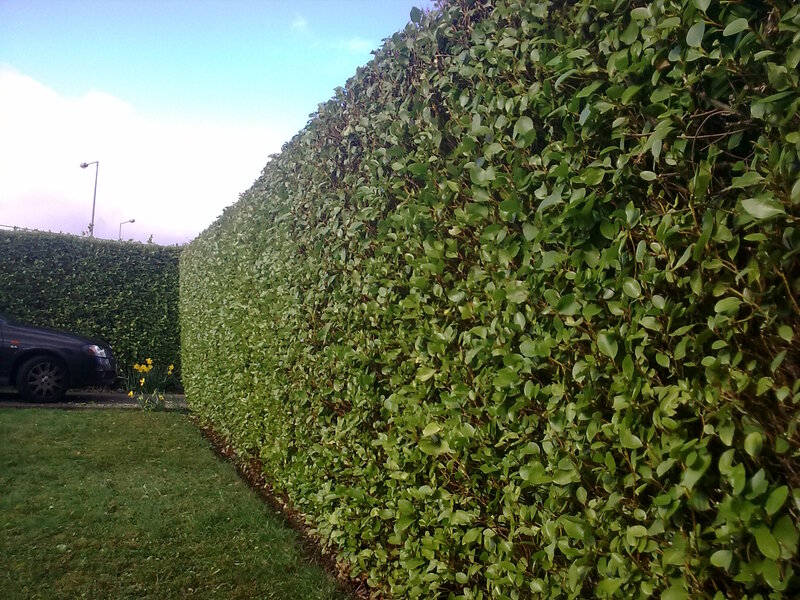 Hedge trimming services Dublin will tell you that the first thing you need do before the trimming proper is to study your existing hedge design to see the growing habits of your plants. In trimming your hedges you need not be harsh on your plants. You should consider pruning the evergreen into a growth pattern desired. You would need the appropriate tools for different trimming and hedge cutting job. Gather your tools as required. Small hedges need just manual hedge cutters or scissors. For larger ones, use the electric type. You may need a tarpaulin to collect the trimmed hedges. A hedge trimming company Dublin informs that the planting period may be a good time to trim your hedges. You can trim to a reduced height of about a third of the original height. For slow-growing conifers, you don’t need to trim the top until they reach an acceptable height. When trimming edges you should follow a pattern. It should be done evenly to maintain the beauty desired in the garden. You should make out an outline of your trimming so you know the extent you are going for the trimming. You can use stakes with strings tied at the corners to guide you on your trimming pattern. You should make out the beautiful shape for your trimming. You can use stakes and strings to set out your design and follow them in the fashion you would want your final result to be. Cut the stems or any foliage you find sticking out your outlined area. It is always good to leave the lower parts of the hedges a little wider than the top. This is to ensure sunlight gets to them as well since all plants would require that to grow well. The pruning should be done with having that final shape you would love in mind. You may prune according to the seasons, some deciduous hedges are best done in winter while some would be more suitable for the spring or summer. When trimming there are methods which hedge cutting services use which you should apply to give you the accurate result you desire. Handling your tool is very important. Let your scissors or other trimming tools be held straight and not at angles. Do not go haphazardly in your trimming. Go straight in a direction when trimming or cutting. You should only cut the excesses from the hedges. Blooms should be avoided as much as possible from trimmings. You should ensure the removal and proper disposal of the trimmed hedges when done with your trimming and cutting job.